Ok just about the time I get to posting this property, I saw that it's been sold already! Another beautiful home from Desi Kepe of Wealthpoint Realty. I swear I just photographed this yesterday! Well, it's a large 4 bed 3 bathroom house with a large back and front yard and even space for a horse out back. 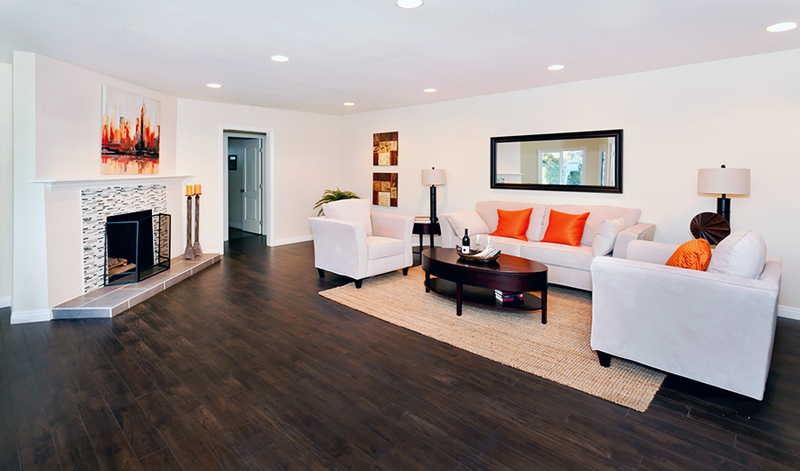 Style my Space Interiors did a great job staging this spacious house. 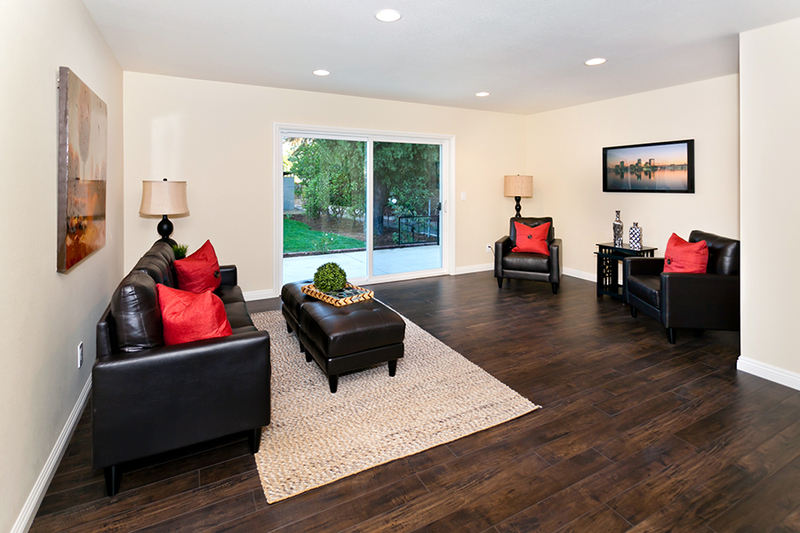 Check out this open floor plan in the photos below! Click here to view the full slideshow.